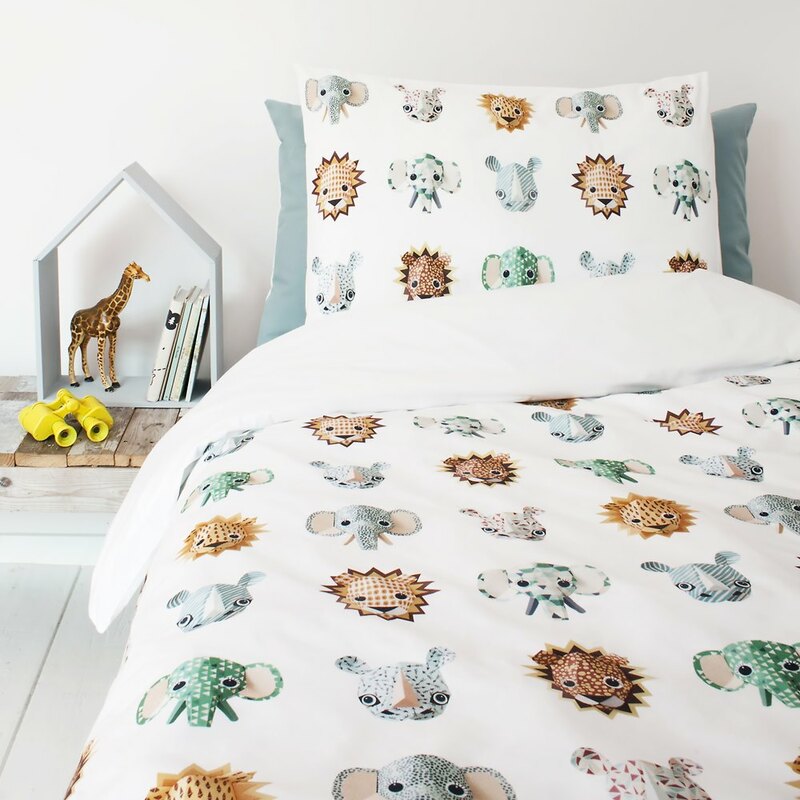 Studio Ditte wild animals duvet cover with cool lions, brave elephants and rough rhinos. 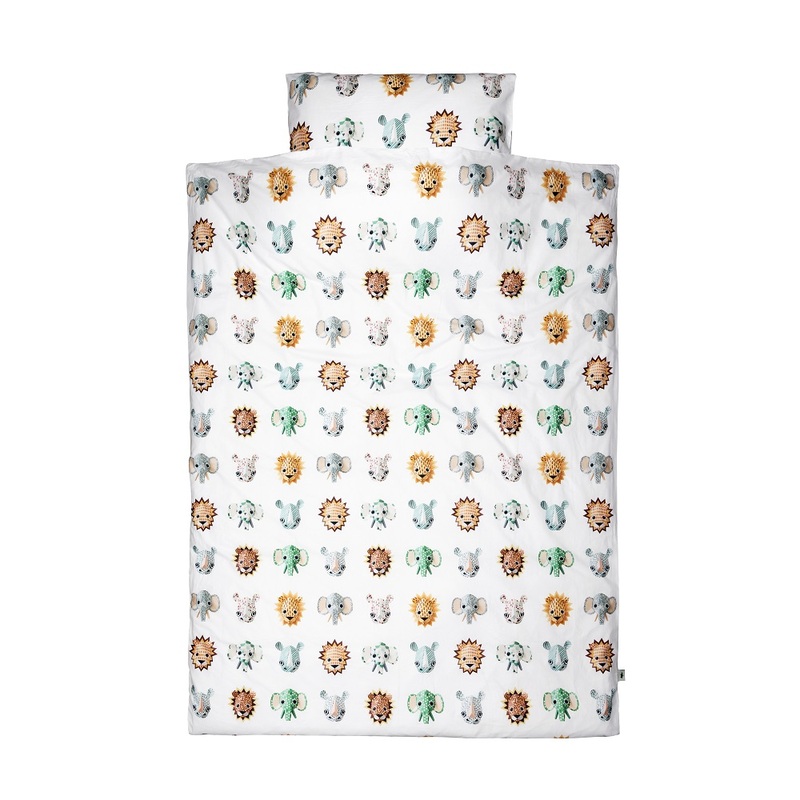 The bed linen with safari animals can set a beautiful atmosphere in the children's room. 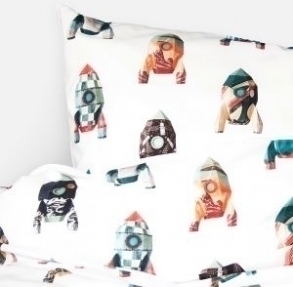 The print is crisply displayed on a soft white cotton. 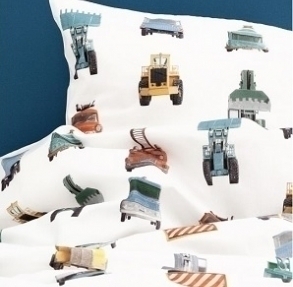 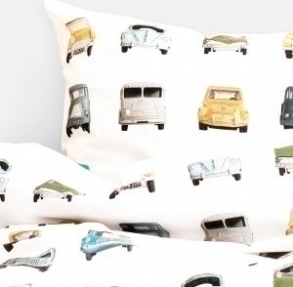 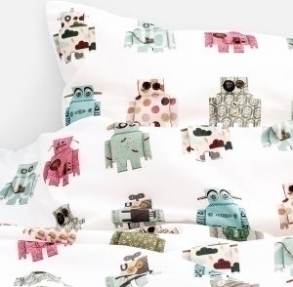 Your child will dream wonderfully under this beautiful children's bed linen.